Interviewers come in all colors, shapes, sizes, and styles, but one thing remains consistent: The end goal is to build an effective team to add value for the organization. 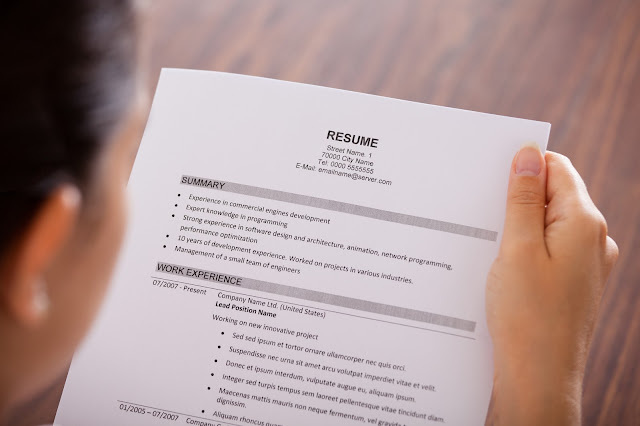 Every interviewer has their way of engaging candidates, which is an attempt to get past the written resume and uncover motivations for wanting the job. This strategy, along with the standard processes all interviewers follow, supports the overarching goal of hiring the right person for the right role. General tasks such as posting the position, reviewing the resume, requesting references, and screening potential candidates, all provide information that helps the interviewer make an informed decision. What is not widely known are the other processes at work behind the scenes which also play a major part in determining if you are the right fit for the job. As a strategic leader in a technology organization, one of my curiosities have always been in reverse-engineering processes to find gaps or root causes to problems. I have found that looking at a process from a logical flow (from start to finish), one may not easily uncover how efficiencies can be gained. However, when you look at the same process from different angles and perspectives, you can discover opportunities for improvements. Using the reverse-engineer concept for the interview process can give insight for how to effectively prepare for the job you want. Having an understanding about the changes taking place in the industry or any recent actions the company has taken illustrates you are aware and informed. This approach alone will tell any interviewer that you are serious about your career. What the hiring manager may not say during his/her assessment of you is where the department is headed and how s/he really wants the position to evolve. Every manager needs someone to fill the role today, but a strategic manager is gauging you (the candidate) for taking on higher level work and potential advancement. Demonstrating critical thinking skills during the interview helps make the case for why you are the right choice. 2) Interview Questions - Anyone reviewing your resume will ask questions specific to your resume. This part of the process is a given and confirms what you have written about yourself. Not everyone can ask the right questions to elicit the right response, so whether your interviewer is adept at questioning or not, this is your time to shine. Take the opportunity to share information concerning your successes (past), capabilities (present), and aspirations (future). This is when having an elevator pitch encompassing what you have accomplished, and what you are striving for can be helpful. Not having an engaging way to discuss what you can do, what you aspire to do, and when you have been successful, will quickly loose any manager who may be hiring for today but strategically thinking about tomorrow. 3) Passion Projects - What have you done or are doing that can add value for your potential employer? Your resume is one aspect of what you may have to offer, but what else is in your toolbox that is not captured? Something as simple as publishing a weekly newsletter says a lot about you and the skills you may have that are not on your resume or social profile. Some interviewers don't go off script and may never ask about what else you can do if it's not documented. If you feel this might be the case, make the connection and talk yourself up sharing your other skills and interests. What you may not be aware of is how those "other" skills may add value too. Read how one company, Headscape, encourages employees to have side projects, and see the benefits for both the employee and the organization. 4) The Panel Interview - The purpose of the panel interview is to have more than one perspective of a candidate. Even more, some panels are used to get buy-in for the person who may be hired, especially if the role is client-facing or cross-functional. 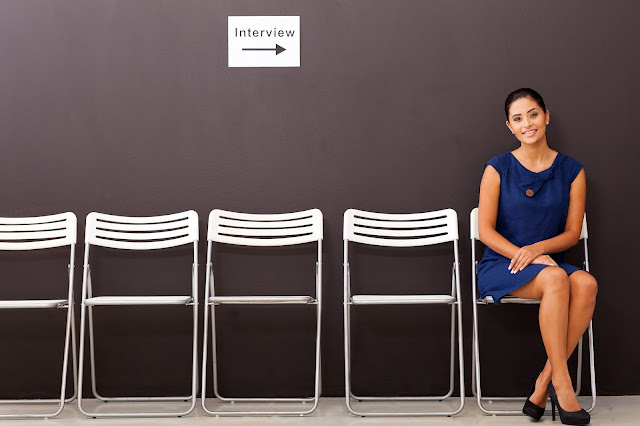 If your interview is with a panel and you may know who the interviewers are, you should take the time to understand who you will be sitting in front of. What you should not do is throw out details about each person that a simple internet search would provide. I've heard of this happening once to a colleague and it made everyone on the panel feel uncomfortable and left wondering what the candidate was trying to accomplish. Information is powerful, but use it strategically to help frame your answers and not as a way to let everyone know "you did your research". Think about the questions you are being asked and how you can thoughtfully weave in information that will impress the group. 5) Tour of the Facility - Managers who provide a tour of their facilities are not doing this to be nice. The idea is to see your response to the work-environment and gauge if you are energized or overwhelmed by what you are seeing. It is wise to know something about the inner workings of the company, whether it's equipment, software, or processes they may be using. Having a familiarity with certain aspects of the culture or operation can lead to asking strategic questions which may help the interviewer make a favorable assessment of you. While one can never know what someone is thinking or planning if they don't share it, you can bet that most managers are looking to assemble a great team and deliver a great product or service. Figuring out how to effectively communicate why you are the one (out of many) and how you will add value (now and in the future ) is the differentiation that can land you the job you want. Use this questionnaire to help you think about your approach for your next interview. Stacey Rivers is a strategic project leader, mom, wife, and the author of the book "50 Essential Tips to Getting & Keeping The 'Right' Job". For more on career management, follow Stacey on Twitter, or check out StaceyRivers.com.